This week we have a unique episode. One of my interns, Zach Wheeler, conducted an interview with one of his professors at Johns Hopkins University. Zach is a sophomore and is studying International Studies. His professor, Robert O. Freedman, is an adjunct professor at Zach’s university. 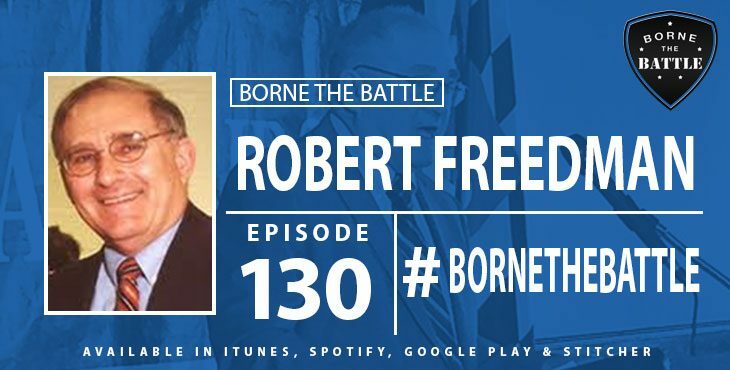 Mr. Freedman served during the Vietnam War and joins Borne the Battle to discuss a great leader he had in the military, his philosophy on giving your country two years of service, and his career in academia which includes time at West Point.